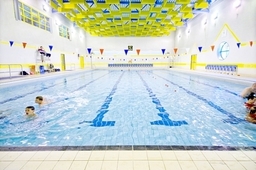 Sportspace homepage Berkhamsted Sportspace is a charitable sports trust. 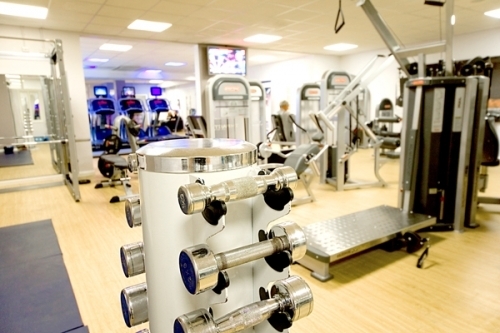 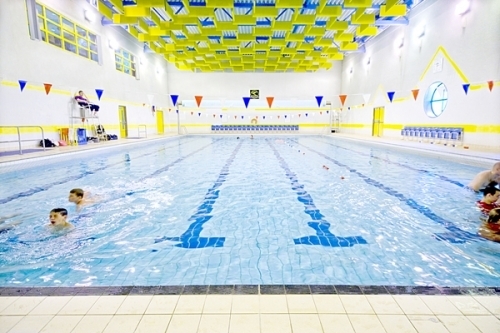 Facilities include; gym, Swimming pool, exercise classes, Astro turf, Sports Hall and many more. 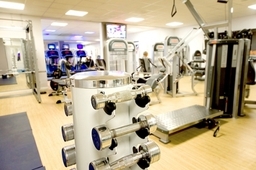 For more information please call 01442 507100.